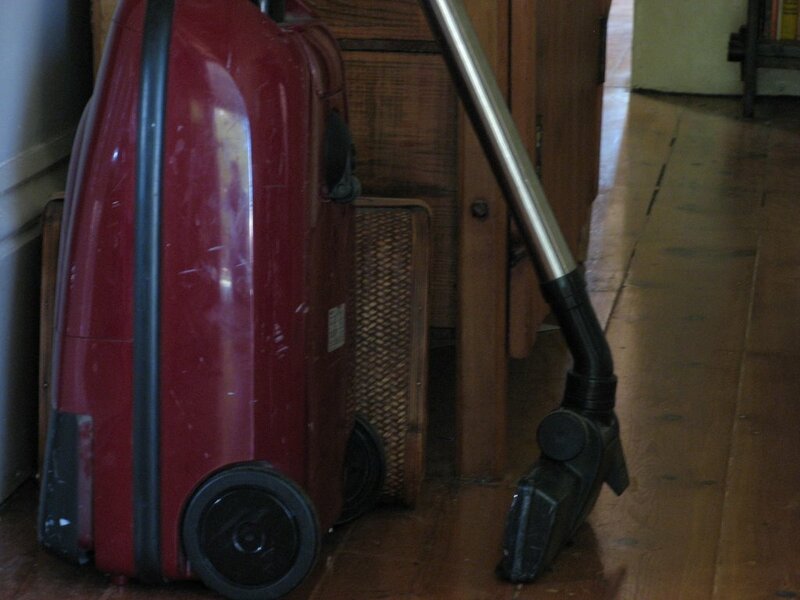 On its own, a vacuum cleaner can’t do anything except trip you over and piss you off. But add just one toddler and WOW! That sent me out to look for mine because I just couldn’t remember where I left it about 6 months ago. Good boy, still there in the sewing room. You know we have 3 of them. Big USA chrome and shiney red on wheels upright one. Looks like a ’60s chevy. And then they chucked in a small red normal type plastic one, for those bits teh big upright can’t get to. Then we have a cheap rechargable hand held one for cat fur and spills and car and stuff. And you know what.Even with the three of them, if you leave them in the cupboard for a week or even more, not one of them does a bloody thing! Not a thing. 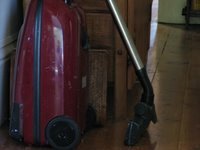 I’ve got the same vacuum cleaner, although I haven’t seen it in a while. That’s not my one, is it?